New style, old style, wild west style, YOUR style! Put the kettle on, don your Stetson and get the low down on where to lay your head in The Great American West. Combining the five US states of the Gem State Idaho, Big Sky Country Montana, legendary North Dakota, the Great Faces of South Dakota and Wyoming, America’s Cowboy State. 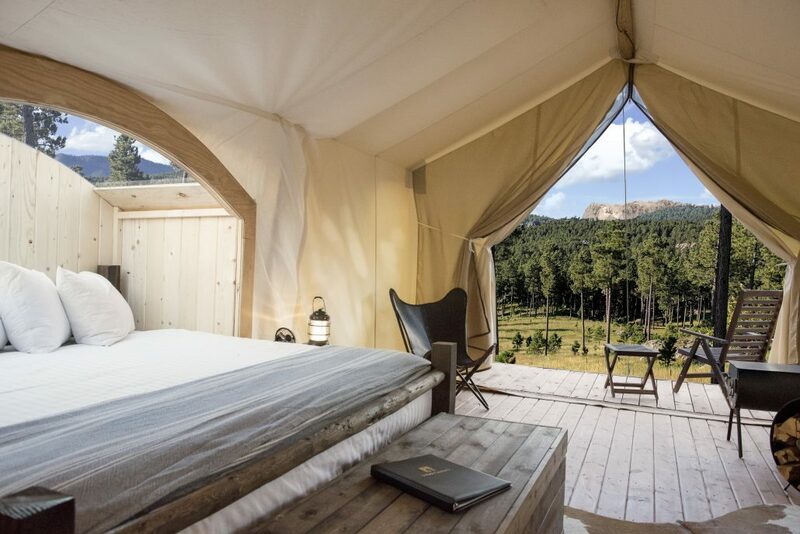 People visit The Great American West to experience the great outdoors, to immerse themselves in mother nature and be surrounded by wildlife… so why not sleep there too?? Sit around the campfire and gaze up at the stars, then head to bed in your ‘room with a view.’ There is something so refreshing when you open your canvas door to be greeted by THAT view! 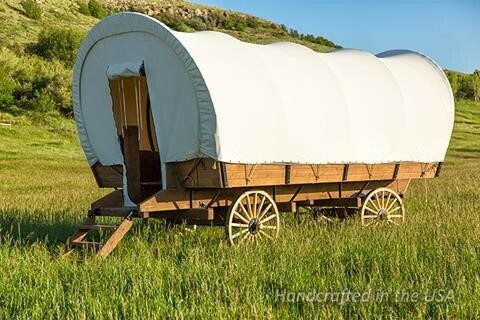 The Great American West is home to three Under Canvas sites, Glacier and West Yellowstone in Montana, and Mount Rushmore in South Dakota. 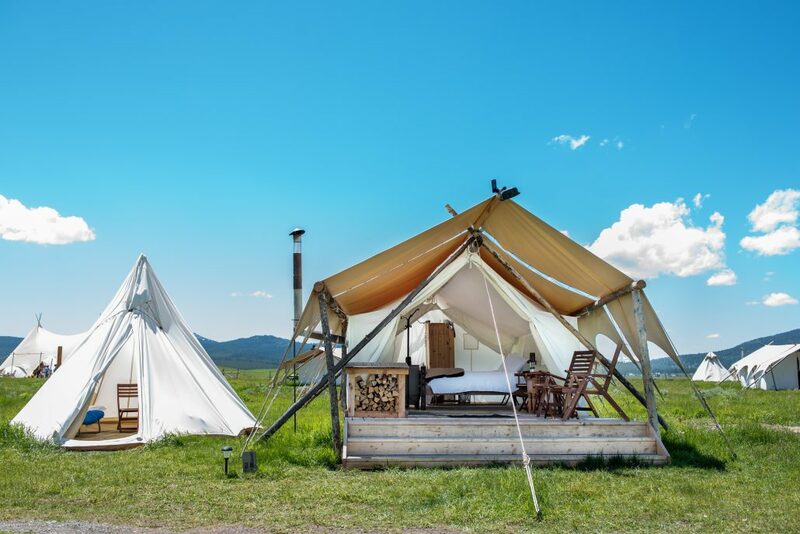 If tents and tipis aren’t your style then why not try a western wagon at Rushmore Shadows, South Dakota, or Fort Laramie in Wyoming. Step back in time to the traditional wild west with a hotel stay sprinkled with nostalgia. 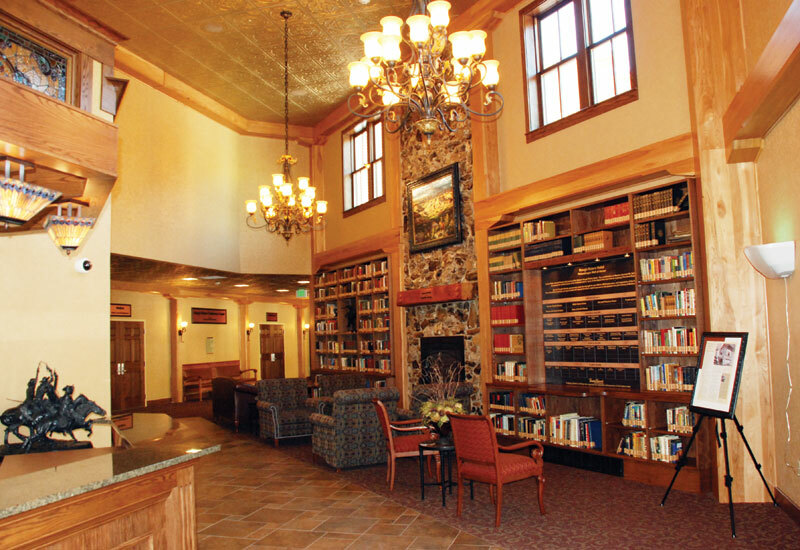 Experience the boot-scootin hospitality of the locals at some of the best hotels in the west, such as the award-winning Historic Occidental in Buffalo, Wyoming. Follow in the footsteps of some of the region’s iconic characters – quite literally. Your room at Historic Rough Riders Hotel, North Dakota, might just feature the balcony where President Theodore Roosevelt delivered a speech! 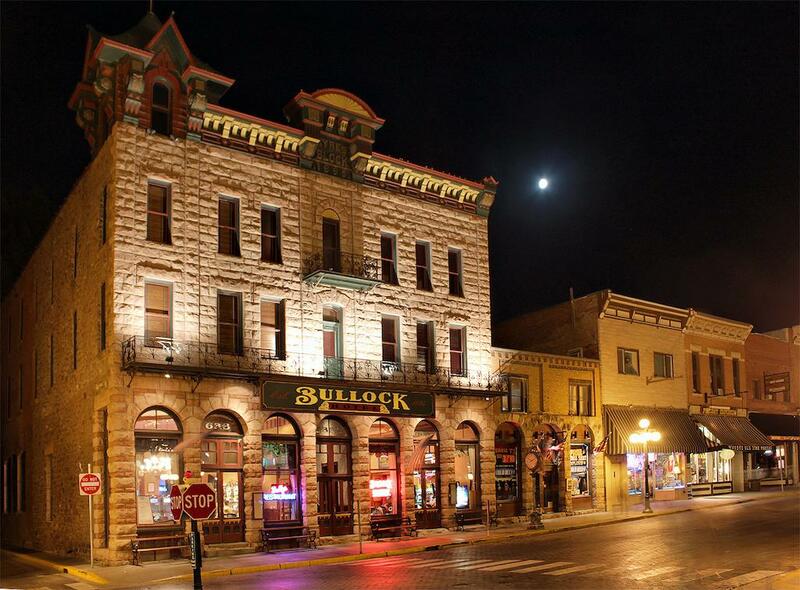 Make sure you stay on the right side of the law or the ghost of the late Sheriff Seth Bullock might stop you in the corridor at the Historic Bullock Hotel, the jewel of downtown Deadwood in South Dakota. 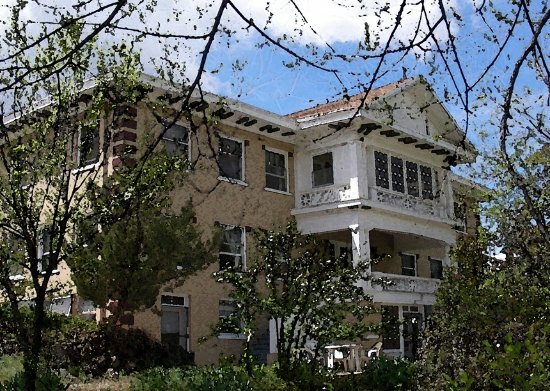 Head to the healing waters of Idaho’s Portneuf River to discover the fascinating and admirable history of the Riverside Hot Springs Inn’s owner, Billy (William Richard) Godfrey, a local legend who saved many lives! The Great American West is proud of its heritage and we love to support our ‘homegrown’ businesses. The region boasts some outstanding boutique hotels; independently owned, one of a kind, often smaller and more intimate yet much larger in personality! Boutique also means that ‘anything goes’ when it comes to style; modern, contemporary, artistic, cultural, colourful. Hotel Donaldson, Fargo, brings a splash of modernism to North Dakota with colourful artwork adorning the walls. Over the border is The Firebrand, Montana, which blends small town rustic charm with 21st century sophistication for a very popular stay in Whitefish. 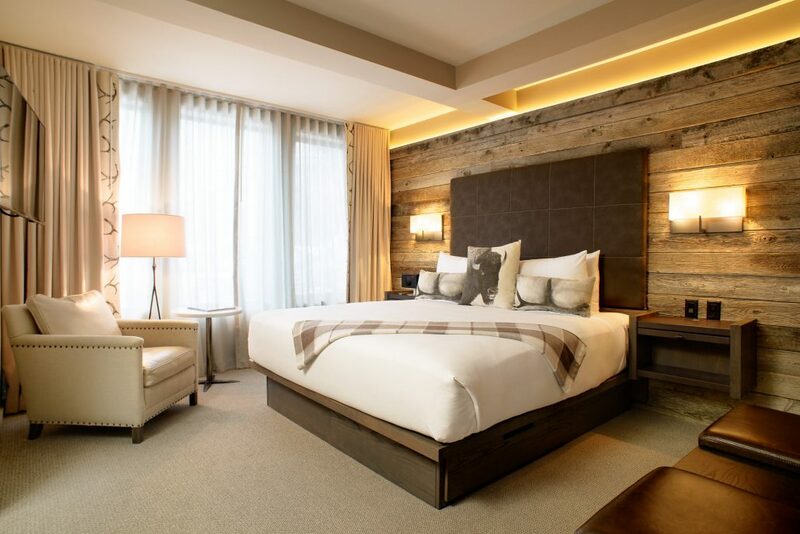 Talking of popular… Jackson Hole is on most travellers check list; the Hotel Jackson, owned by a local family, is super sleek, super modern and super stylish, whilst keeping its rustic heritage using reclaimed wood and stone from the area. Go check out the mountain view too! 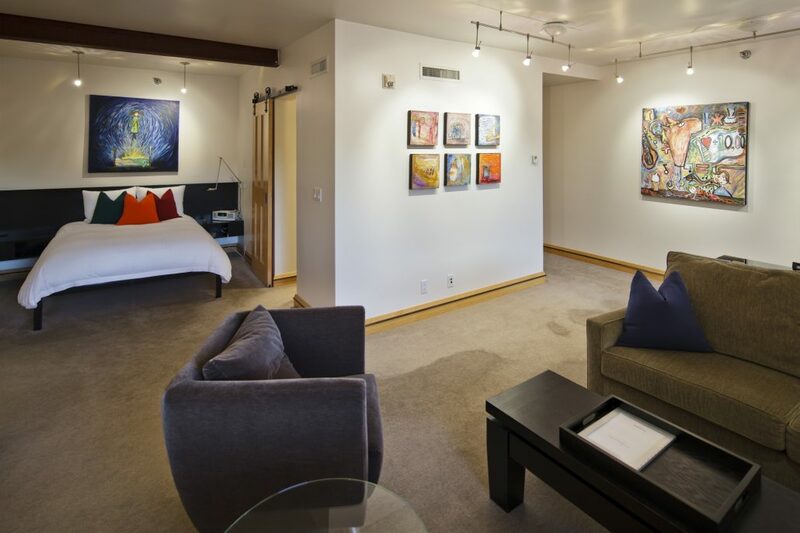 Another room with a view is Idaho’s Limelight Hotel Ketchum, an unfussy, modern twist on mountain lodge. The weird, the whacky, the wonderful? That’s for you to decide! If you like to be different and seek out the hidden gems then The Great American West will not disappoint! Glamping is incredibly popular but what happens when it’s cold? Move to a yurt of course! A yurt is a more permanent structure with heating and hot water installed so even if it’s a bit chilly outside you can still have the glamping experience all year round. 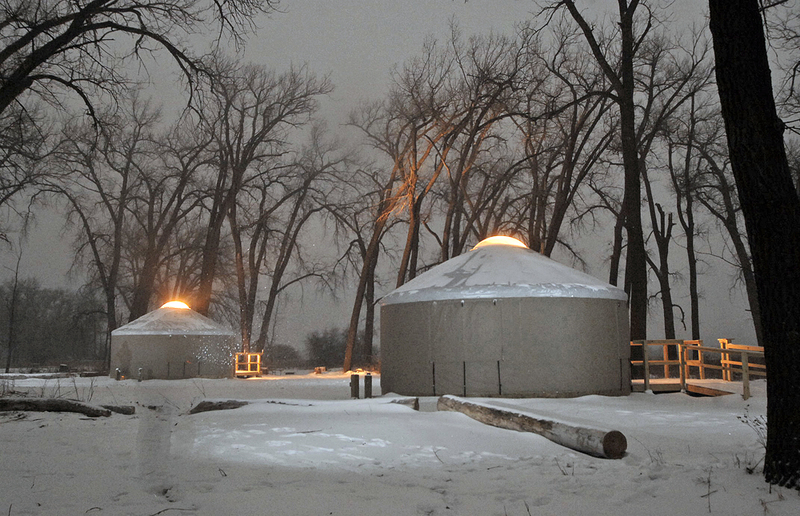 Head to North Dakota for a yurt experience at Cross Ranch State Park or Fort Ransom State Park. 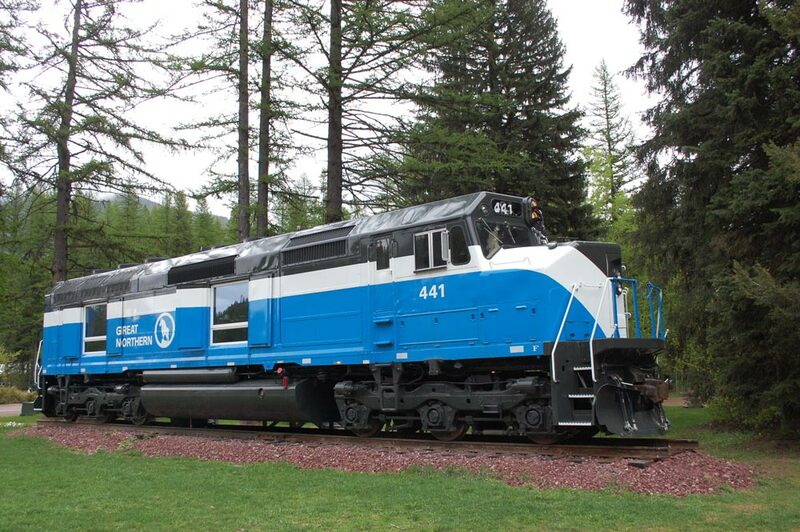 In Montana you will find the unique Izaak Walton Inn, nestled in the mountains of Glacier National Park, where you have a choice of the School House, family log cabins OR (wait for it……) a caboose or railcar. If you are a train enthusiast then relax on the porch swing and watch the Historic Great Northern Railway zoom past at the end of the lawn! 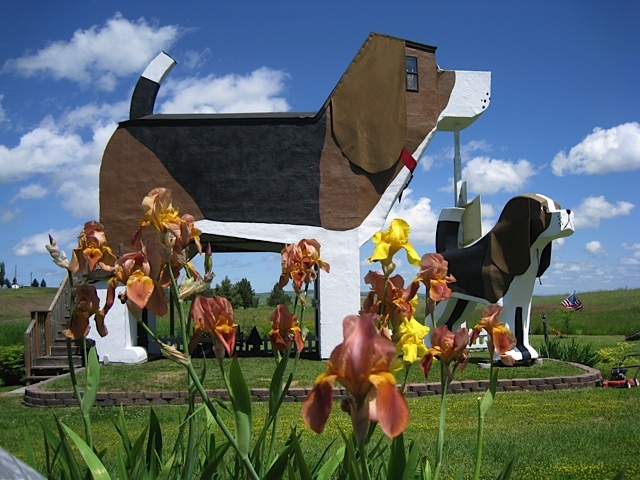 Saving possibly the most unique inn until last… how about sleeping in a giant beagle dog? Yes! It’s Dog Bark Park Inn, Idaho. Do we need to say more? I think not. Aaaaaaaaah bliss! The best of the best in the Great American West! Why not have it all? Adventure, activities, scenery, spa treatments, infinity pools, incredible views, fantastic food, stylish rooms and top class service. If you are a luxury travel hunter then you will love what we have to offer! The Lodge at Whitefish Lake, Montana, is graceful and grand, the ultimate lakeside resort overlooking crystal clear waters and bringing serenity to your stay. 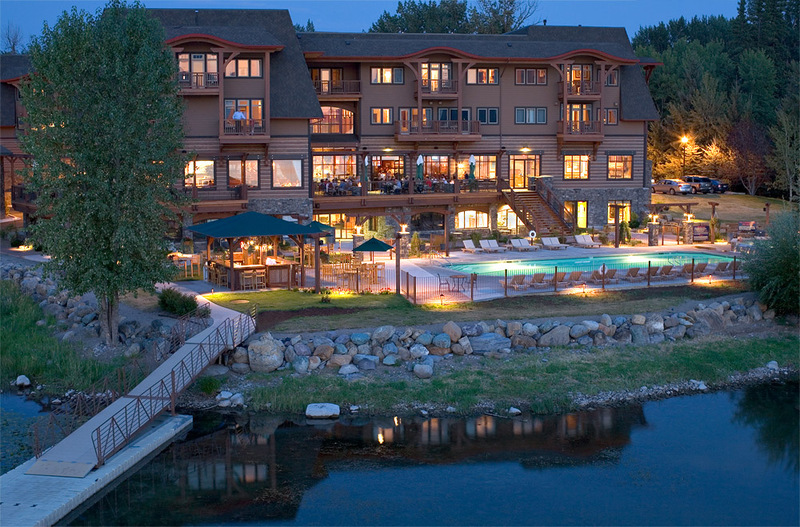 Teton Springs Lodge, Idaho, has some of the best views around, sitting at the foothills of the Teton Mountains. You really are in the heart of mother nature! 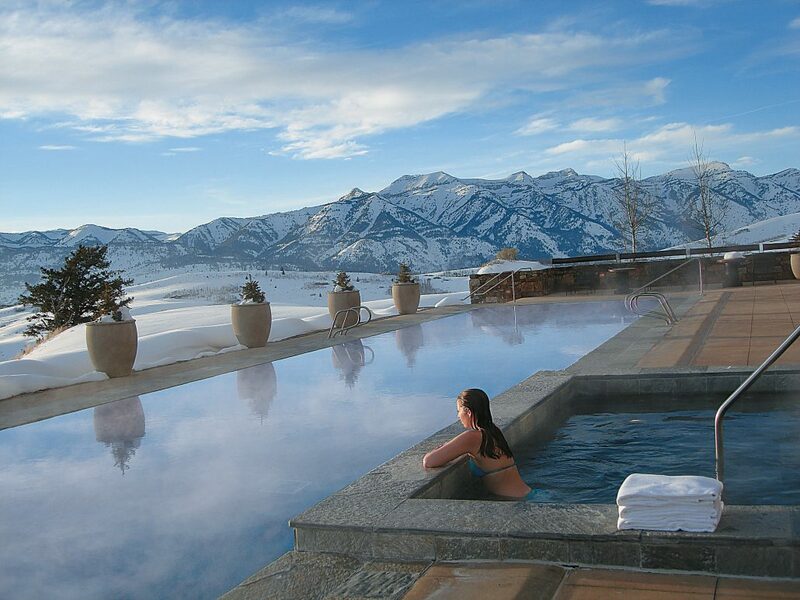 On Wyoming’s side of the Tetons is the impressive Amangani; the epitome of luxury. Contemporary and stylish with a nod to its surroundings with little rustic and stone finishes to the interior design. All of these beautiful luxury properties, equipped with five-star spas, will whisk you away to another world! This is just a small collection of hotels across The Great American West! Find your own style with the help of one of our experts by clicking here.